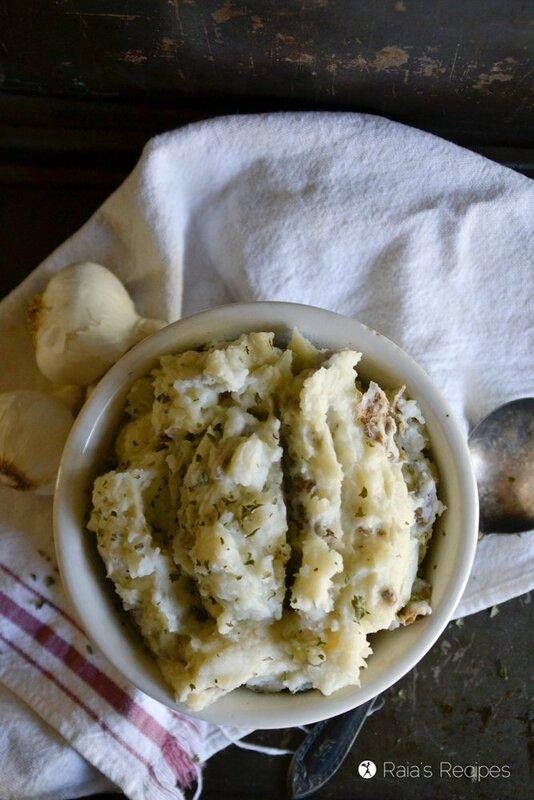 These Garlic Smashed Potatoes in the Instant Pot are an easy and delicious side dish for any meal. They’re comforting, filling, and even nutritious! Maybe it’s because I’m a busy mom of 6 kids, but every now and again I serve my family a side dish for dinner. Who am I kidding? I do this more often than not… Thankfully my kids have never realized that it’s totally not normal to eat a pot of mashed potatoes for dinner. And of course, these garlic smashed potatoes. Now, I don’t only serve sides for meals because it’s hard to find time to make a three-course meal for 8 people. I do it because I love simple. And for me, that means it’s probably coming out of my Instant Pot. Instant Pot = easy win. With a big family, my Instant Pot gets used just about every day. It actually has a little home carved out for it in one of my bottom cabinets, but it never gets there. My beloved IP has a permanent spot on my counter. When my Instant Pot isn’t filled with apple pie filling (my hubby’s latest IP craze), it’s more likely than not full of potatoes. 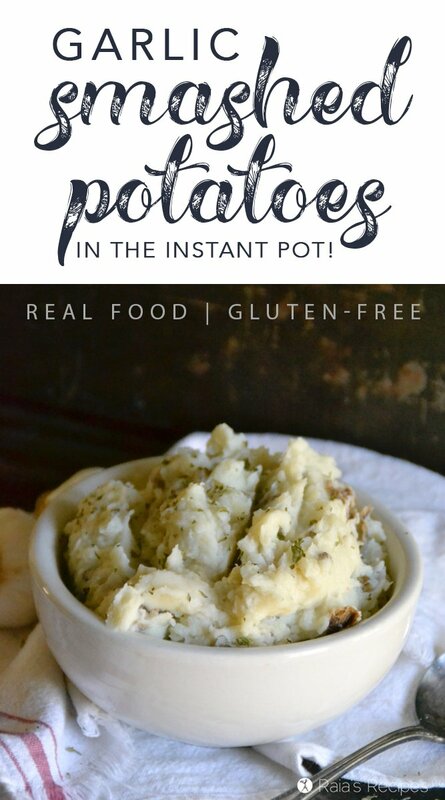 If you have an Instant Pot and you haven’t tried making potatoes in it yet, get on it! They’re super easy and fluffy and delicious and it’s way quicker than making them in the oven or stove-top. And if you’re all like, um, no potatoes for me please. Carbs. Let me tell you friend, potatoes are good for you. So eat them. Now, barring the possible potato intolerance (which I happen to have), potatoes are a wonderfully cheap and nutritious meal – er, side. They’re a great source of vitamins B3, B6, and C, and also contain loads of potassium (more than bananas! ), copper, manganese, phosphorus, and of course fiber. 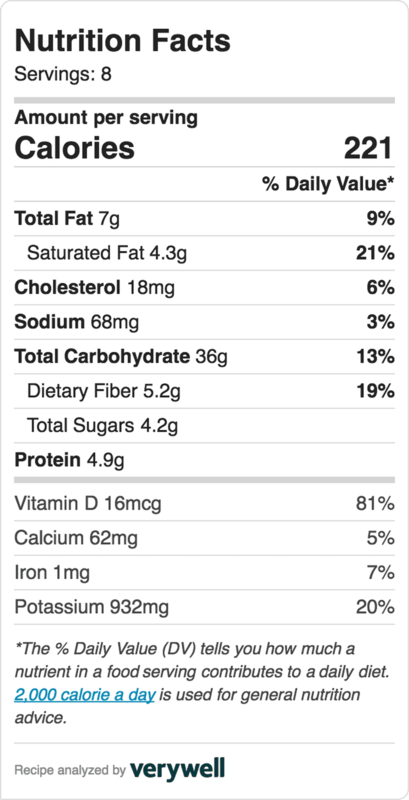 Potatoes also contain blood pressure-lowering compounds called kukoamines. So go ahead and dig in to that big ol’ pot of garlic smashed potatoes… no guilt. Be forewarned friends, this recipe makes a nice big pot of smashed potatoes. If you don’t want that much, you can cut the recipe in half or whatever. It’s easy enough that way. If you like garlic, but this is just a little on the too much garlic side of things for you, you can leave out the minced garlic. It adds a nice spicy kick since it’s not cooked, but I totally understand that my family might be considered strange for liking raw garlic, and you can leave it out. No hard feelings. If you’re dairy-free, feel free to use a mild tasting milk like rice milk in place of the raw/whole milk. (Please don’t use almond milk! That will taste weird.) And you can use palm shortening or avocado oil in place of the butter. You’ll also notice that I don’t peel or chop the potatoes at all. 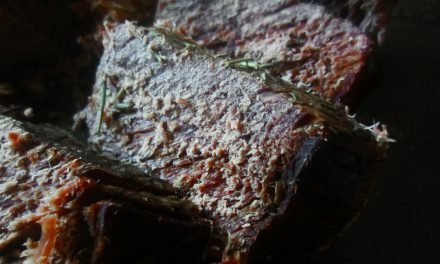 That’s the beauty of using the Instant Pot, my friends! The potatoes are so tender that there’s no need to chop them. Simply smash them whole and they’ll be perfect! As for the peeling, that’s totally up to you. My family doesn’t mind the skins, so I leave them on. Free from grain, gluten, eggs, and sugar. Scrub potatoes and place them on the trivet inside the Instant Pot liner. 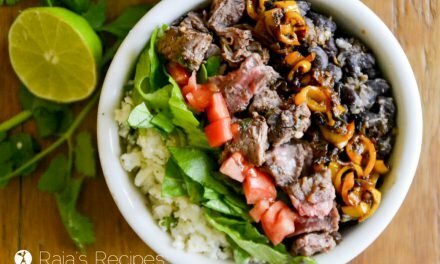 (I use the Instant Pot Duo 6 quart 7-in-1.) Add in the cup of water. Close the lid, seal the vent, and press ‘manual’ then set the time for 15 minutes. When the IP is done, quick release the vent. To reheat any leftovers, simply put them in a pot with a little more milk and mix regularly until they’re heated through. These look so creamy and amazing! I have been using a steamer basket and taking the taters out to mash, but I love that this is all done right in the pot! Mmm! I hope you enjoy it, Joni! Your potatoes look amazing, comfort food extraordinaire!! 🙂 Pinning to make! 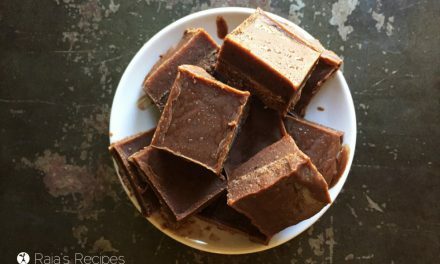 Love that these are made in my Instant Pot! So convenient! So yummy!!! I love how easy these are to make in the IP. 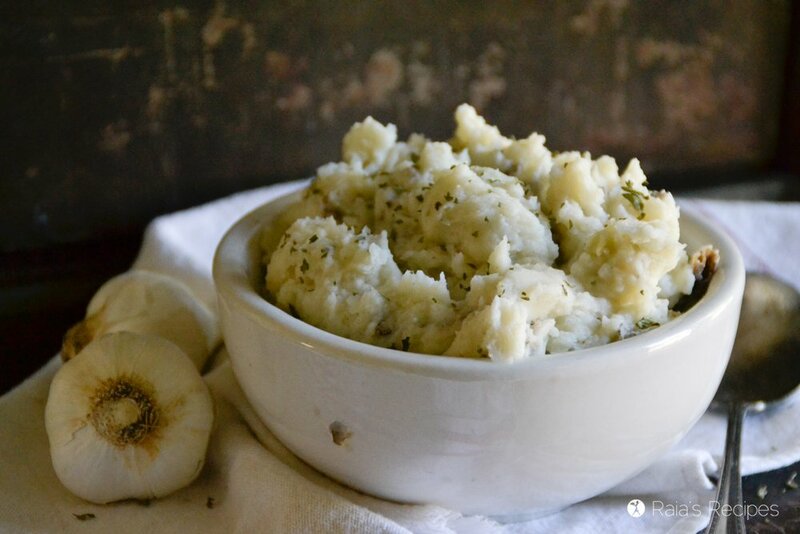 All of that creamy, garlic goodness – so perfect and simple for mashed potatoes. I agree, garlic is the perfect addition to mashed potatoes! I agree, Hope! Never too much! This garlic addition must give a perfect taste into it. What a great idea. 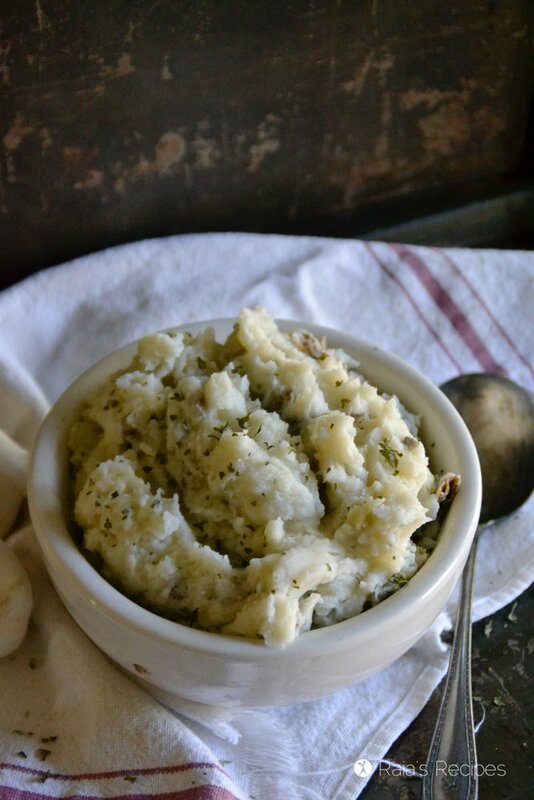 I’ve been making mashed potatoes in the IP for the past year and it’s seriously so easy and good! Your version looks so fluffy and delicious, yum. Thanks! The IP is seriously the best way to make most things. Haha. I love chunky smashed potatoes, especially garlicky flavor. They are the best! Yay, a tasty IP recipe with garlic! such a simple but comforting side dish! This looks delicious! 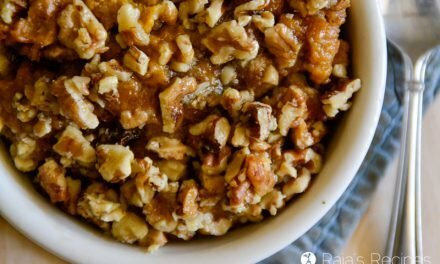 So easy in the Instant Pot. Hah! My college roommate and I had a weekly side-dish night… it was our favorite meal of the week! And, of course, mashed potatoes were always on the menu. I can’t wait to your IP recipe… garlic mashed potatoes are just delicious! Haha! Sounds like a great tradition. 😉 I hope you like the recipe, Meredith! This looks so good and easy. Thanks for the recipe and I will try making mashed potato in IP for the holiday dinner. Thanks, Yang! I hope you enjoy them! Oooh, garlicky mashed potatoes. Delicious!